More detail can be found here, in Scenario 7 matches my hex error code. 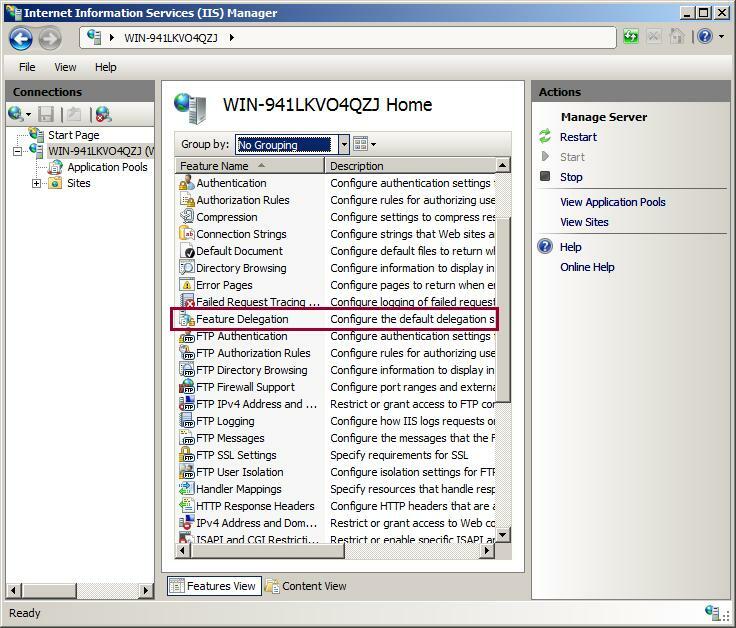 The solution given on the linked site above is to set Allow for overrideModeDefault in the section mentioned in my error, in the applicationHost.config file. In my case, under Security in system.webServer. But if I look at the applicationHost.config on my local computer, where the site is properly deployed already, that section is set to Deny. If this solution is correct, how is my local instance running just fine with the same web.config? 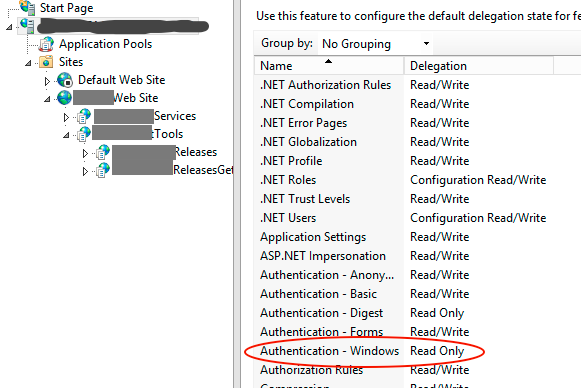 According to my applicationHost.config, that section should be locked, but it's not. I'd prefer to not change the applicationHost.config file, because there are many other sites running on that server. Is there another solution? This question has an open bounty worth +50 reputation from Mike Cole ending in 5 days. Thanks! This answer has helped me numerous times over the years. btw, I'm using Windows 7. 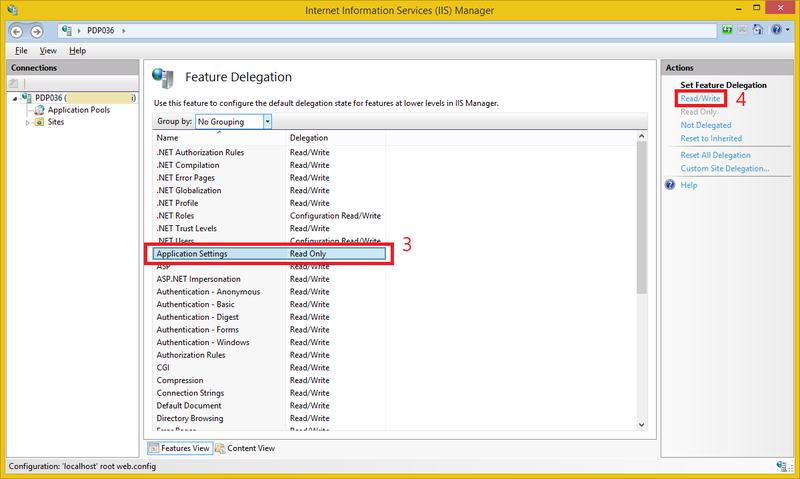 You could also use the IIS Manager to edit those settings. You can then control each of machine-level read/write permissions, which will otherwise give you the overrideMode="Deny" errors. 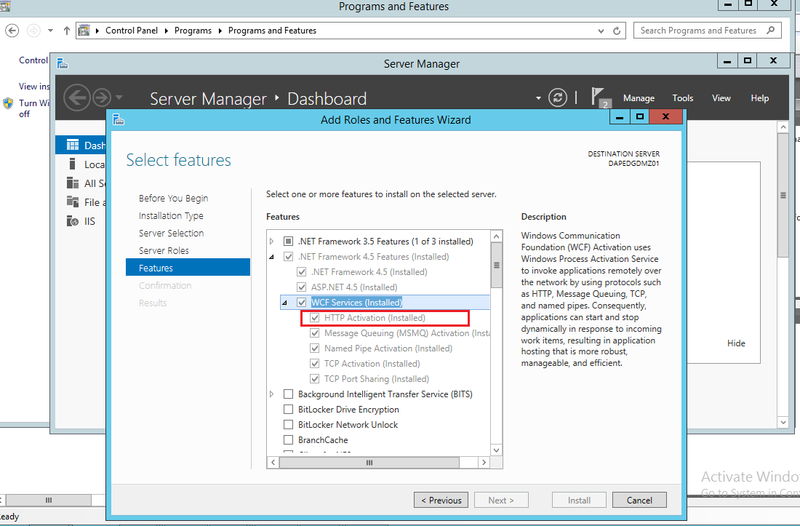 For Windows Server 2012 and IIS 8, the procedure is similar. After saving the file, the page loaded up fine in my browser. 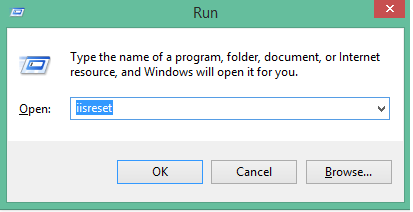 Maybe another info for people that are getting this error on IIS 8, in my case was on Microsoft Server 2012 platform. I had spend couple of hours battling with other errors that bubbled up after executing appcmd. In the end I was able to fix it by removing Web Server Role and installing it again. Enable those features under "Application Development Features"
and then following ken's answer. 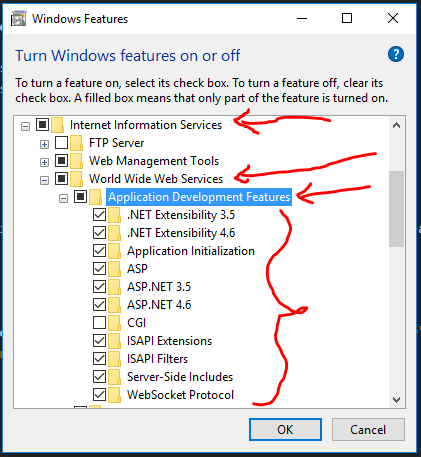 Go to "Turn on Features"
Then go to all default setting , Next, Next, Next etc..
Then reset IIS (optional) but do it safer side. This is an additional solution as its a generic problem everyone have different of problem and thus different solution. Cheers! Save it and refresh Asp.net Page. 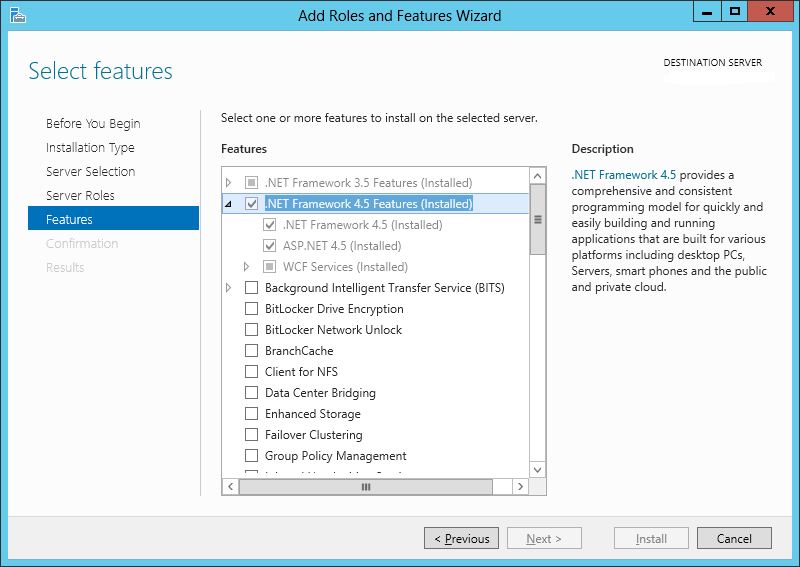 Server Manager -> Add roles and features -> Features -> make sure that under .NET Framework of version you want to use is checked "HTTP Activation"
The server Feature Delegation marked as "Authentication - Windows" = "Read Only"
Marking the site Feature Delegation "Authentication - Windows" = "Read/Write", the error went away. It appears that, with the feature marked "Read Only", the web.config is not allowed to reference it at all even to disable it, as this apparently constitutes a write. I needed to change the SSL settings on a subfolder when i got this nice message. In my case following action helped me out. And changed the value from overrideModeDefault="Deny" to "Allow"
In my case, I got this error because I was operating on the wrong configuration file. in other words, I was trying to operate on the website's web.config instead of the global file C:\Windows\System32\inetsrv\config\applicationHost.config, which has a section (or can have a section) for the website. 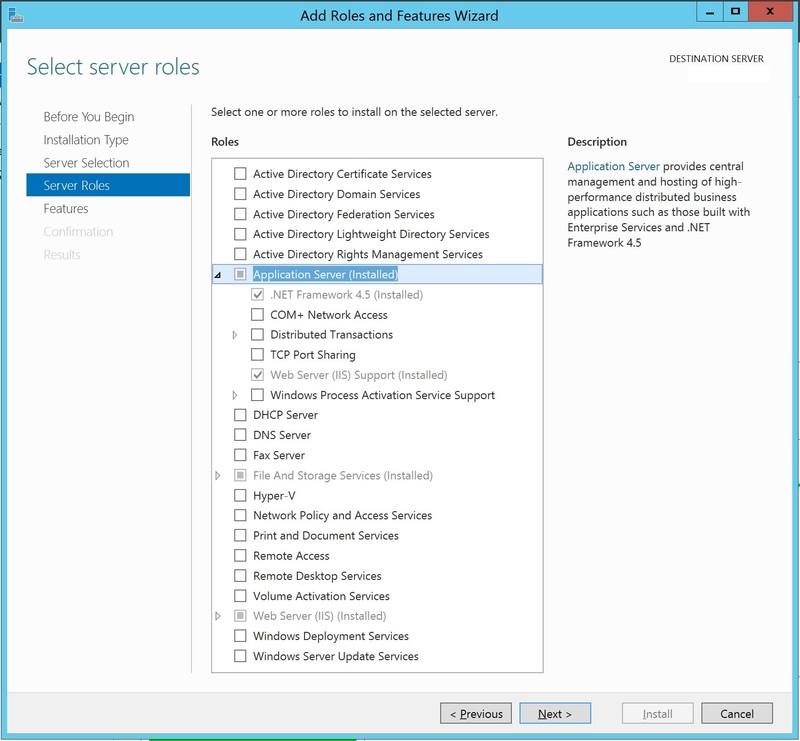 The setting I was trying to change exists only in the applicationHost.config file. In my case, it was something else. 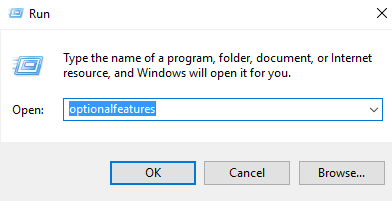 In that, change the permissions and check the checkbox read and write. Then it will work without any error hopefully. ApplicationHost.config in C:windows\system32\inetsrv\config. Change the overrideModeDefault attribute to be Allow. Web.config in the root directory. Web.config in the specific website (My issue was found at this place). Go carefully through all these configs in the order of 1 to 6 and you should find it. 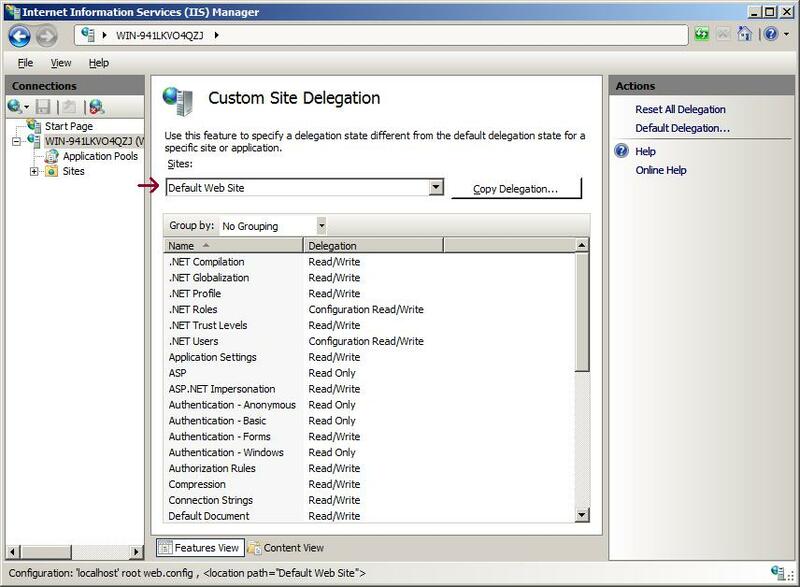 in add role service, u will see "Application Development Features"
Check (enable) the features. I checked all. Received this same issue after installing IIS 7 on Vista Home Premium. To correct error I changed the following values located in the applicationHost.config file located in Windows\system32\inetsrv. I had an issue where I was putting in the override = "Allow" values (mentioned here already)......but on a x64 bit system.......my 32 notepad++ was phantom saving them. Switching to Notepad (which is a 64bit application on a x64 bit O/S) allowed me to save the settings. One of the problems I’m running down required that I view and possibly edit applicationHost.config. This file is located at %SystemRoot%\System32\inetsrv\config. Seems simple enough. I was able to find it from the command line easily, but when I went to load it in my favorite editor (Notepad++) I got a file not found error. Turns out that the System32 folder is redirected for 32-bit applications to SysWOW64. There appears to be no way to view the System32 folder using a 32-bit app. Go figure. Fortunately, 64-bit versions of Windows ship with a 64-bit version of Notepad. As much as I dislike it, at least it works. Resolved it by enabling Application Server feature. Restarted iis after that. Actually I was getting this error when I was trying to host my Website on the Hosting Server where I don't have control on their Server. Removing the above line from my Application web.config solved my issue. Go to project properties. Web tab. 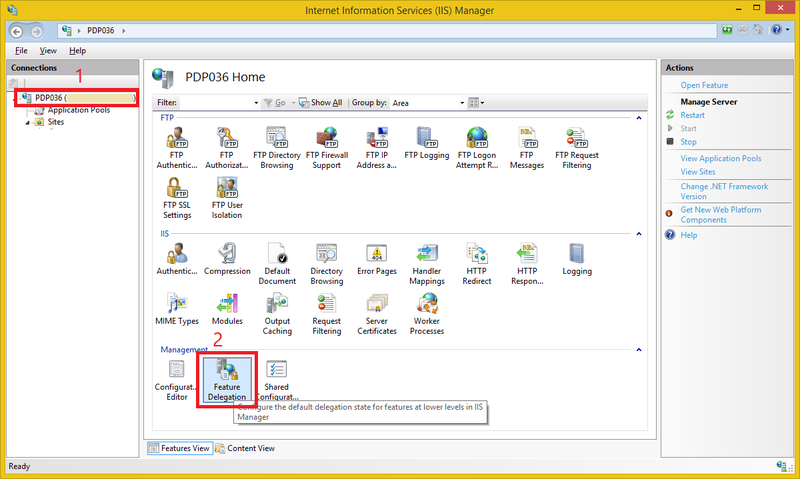 Set to Local IIS and set specific page. I have Windows 7 and Visual Studio 2013.
hope it helpful to someone. Not the answer you're looking for? Browse other questions tagged iis iis-7 iis-8.5 iis-10 or ask your own question.